See the full issue! Click here! Visit the Senior Living Guide website. 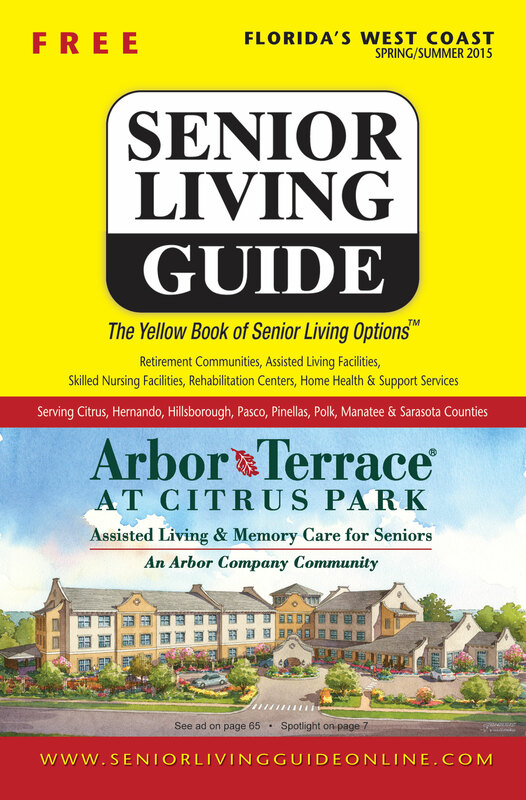 RoxC provides layout services for this semi-annual publication, Senior Living Guide. Including prepping it for and submitting it to the printer, individual ad design, collection and implementation of standard directory information, and coordination with the Senior Living Guide Publisher and Sales Team. Proud to be a part of this production team since its second issue in 1998!